According to The Economist, 90% of CEOs believe that understanding and leveraging culture would increase revenue and market share. But only around 30% do anything about it. Why? Because they are not sure what to do or how to drive and measure it. Fundamentally, most leaders aren’t trained how to leverage culture for competitive advantage. 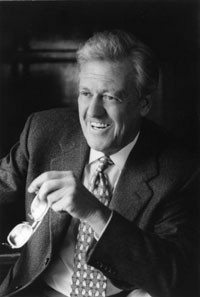 In this half-day workshop, you will learn from Richard D. Lewis, world-renowned author of many books on culture including “When Cultures Collide” and “When Teams Collide” about the advances he has brought to this area though his globally respected Lewis Model. Also hear from Craig Martin and David Howells from Martin Global Leaders who apply Richard Lewis’ work on national culture with others tools on organizational culture and leadership drives to expedite the transitions of senior global executives into their new roles. 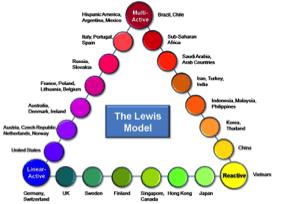 Understand the basics of how to use 3 simple dimensions to identify features of the world’s national cultures via the Lewis Model.